About Ian D. Archibald Ltd.
Jourdain yokes in stock, call us 01387 267171 or send us a message for more details and a quote. Competitive prices and delivery available. 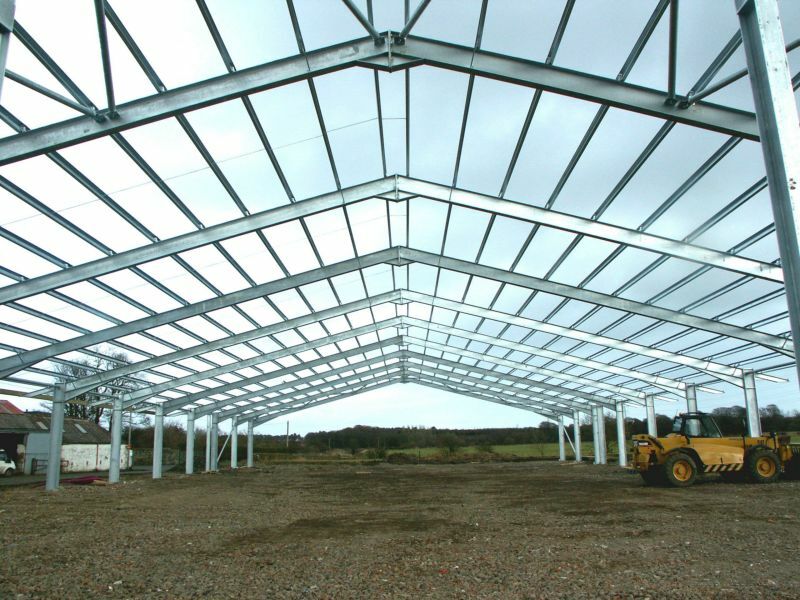 Established in 1972, Ian D Archibald Ltd is a family run business based in Dumfries, South West Scotland that specialises in the supply and erection of steel framed buildings for agricultural and industrial customers. We also provide a wide range of livestock equipment to complement your existing handling system or we can bring you up to date with some modern changes. We can manage your building project from an initial idea through to design and planning. 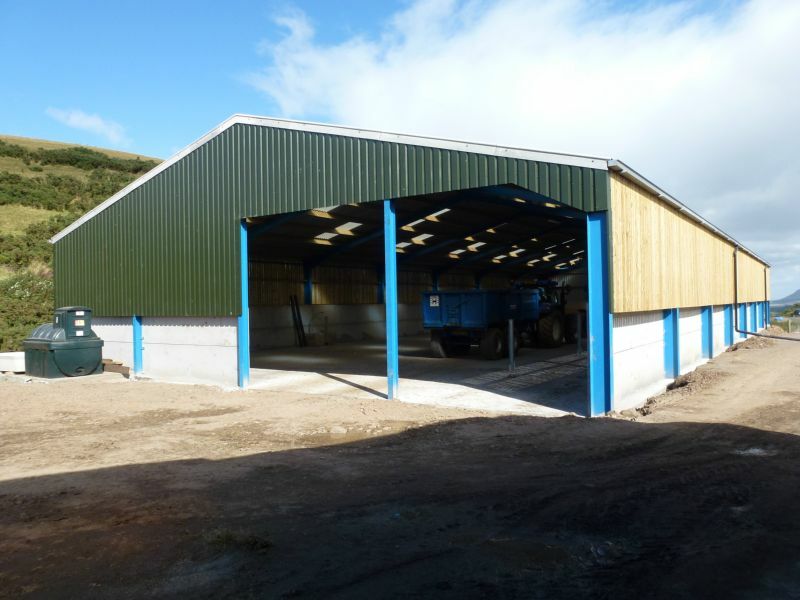 In addition to complete building packages we can supply various building components e.g roofing materials, wall cladding, prestressed concrete products, sliding door track and rubber matting for the comfort of your livestock. We pride ourselves in serving our customers old and new with a friendly approach, aiming to build a good working relationship, offering quality workmanship and a reliable service that you can trust. We have long standing connections with established suppliers and customers alike, enjoying the benefits of spanning the generations. For a no obligation quotation call (01387) 267171, e mail (sales@archibald-buildings.co.uk) or complete our online enquiry form. You can find our offices on Huntingdon Road, Dumfries, DG1 1NF (adjacent to the farmers auction mart). If you've not taken a look round our site recently, feel free to scroll through the images and information available. New year and some new offers ! 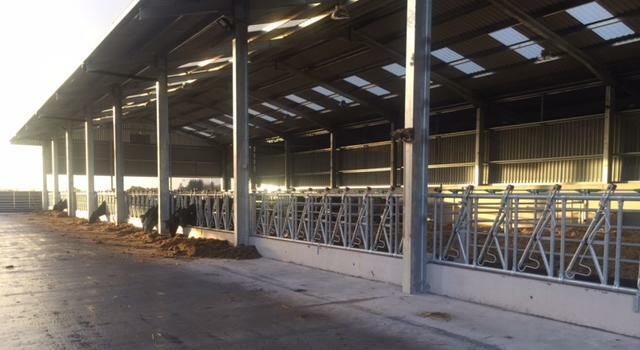 We have some surplus stock items on our yard which we are looking to sell If we can interest you in some Jourdain diagonal feed barrier, fibre cement roof sheets or internal calf rearing pens then please contact our office on 01387 267171 or e mail us at sales@archibald-buildings.co.uk . Delivery can be arranged at an extra cost.